Wow, what a weekend I had! For those of you currently just emerging from under a rock, weekend 1 of Coachella is in the books. The annual festivities did not disappoint. While I did not attend nearly as many parties as last year (hey, I am getting older) the ones I did check out were FAB-U-LOUS! My real weekend began on Thursday evening though I had an epic fail moment and took zero photos to share. Awful, I know. 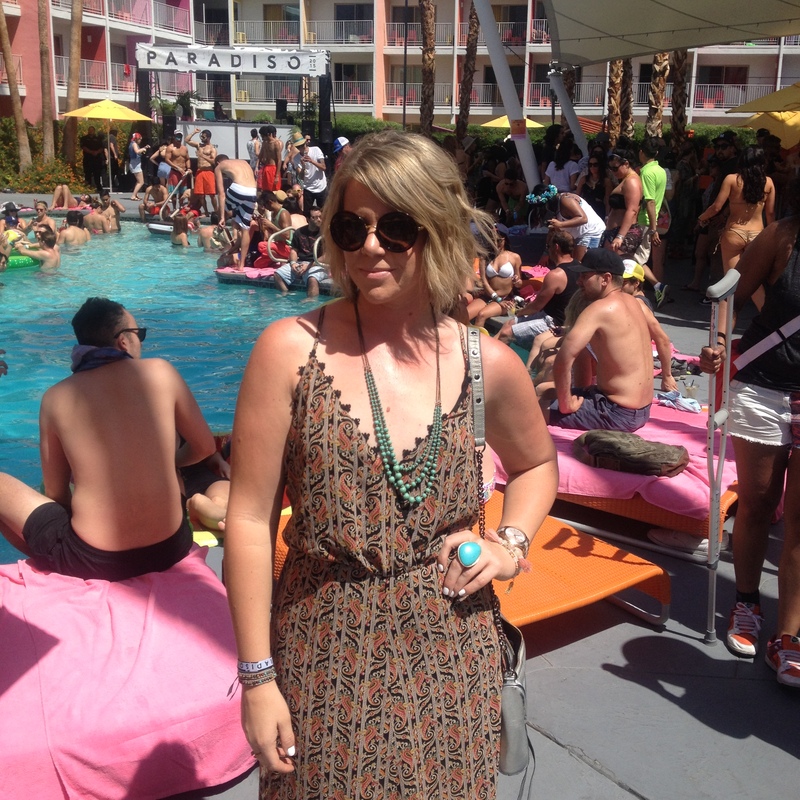 I met up with my blogger bestie, Brooke, from The Trapped Fashionista at BAR for a little Coachella kick off. After a round of Trinidad Sours and a few too many hipster man buns we ventured over to the Tumbler party at The Ace. No rest for the wicked, my night ended at 12:30am, I woke up for work at 5:30. Ouch. Now, on to Saturday. I was on quite a few lists but just couldn’t wrap my head around 10 parties in 5 hours so I made a decision. 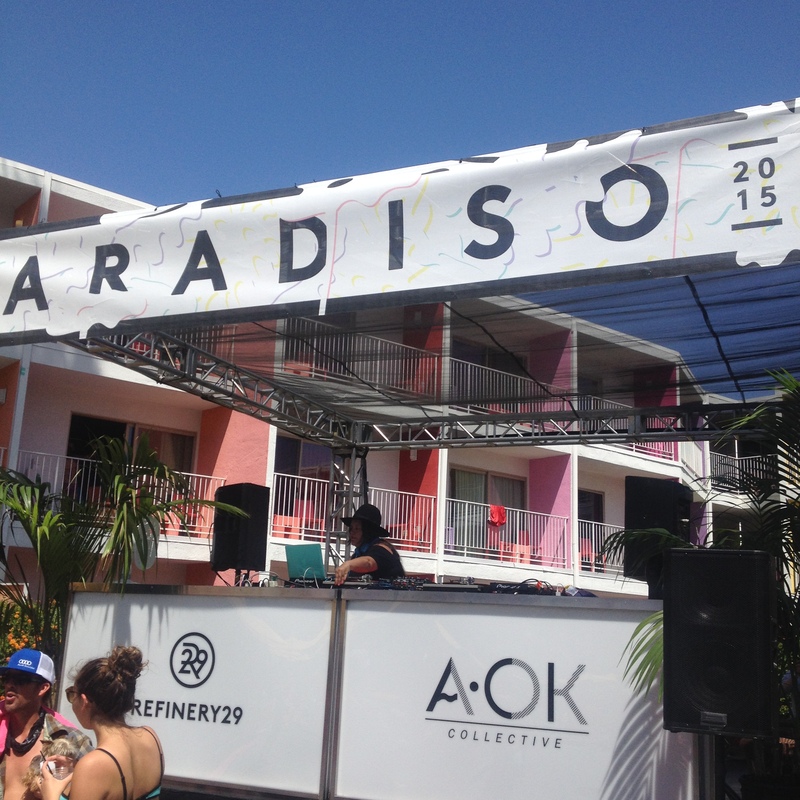 I picked the 3 parties that I wanted to check out the most: Paradiso at The Saguaro sponsored by Refinery29, Cabana Club at the Avalon by PopSugar and ShopStyle, and The Zoe Report fiesta. 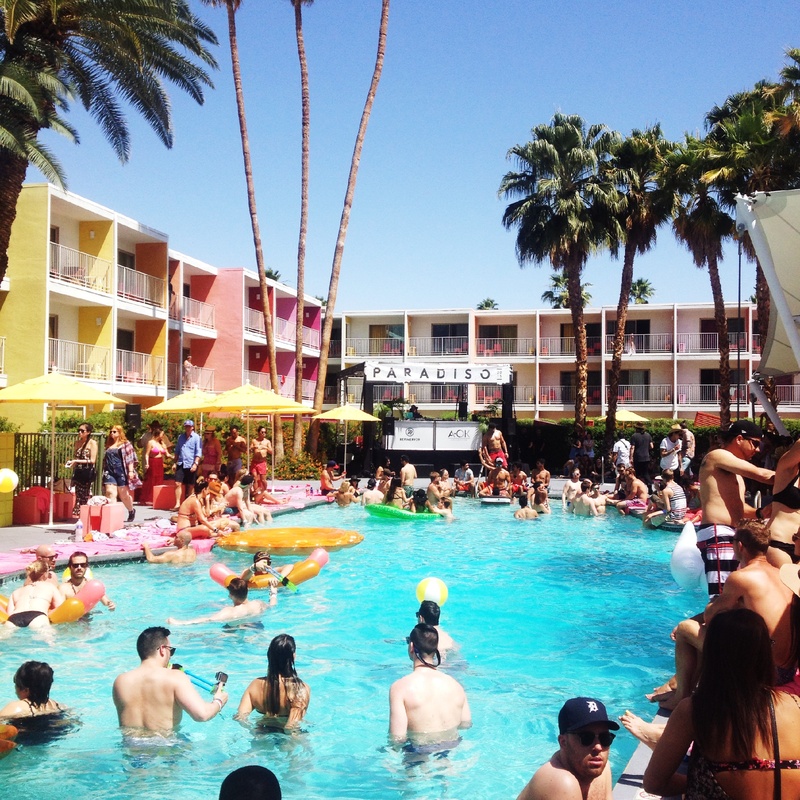 Paradiso was a tried and true pool party complete with bikinis and giant floating swans. 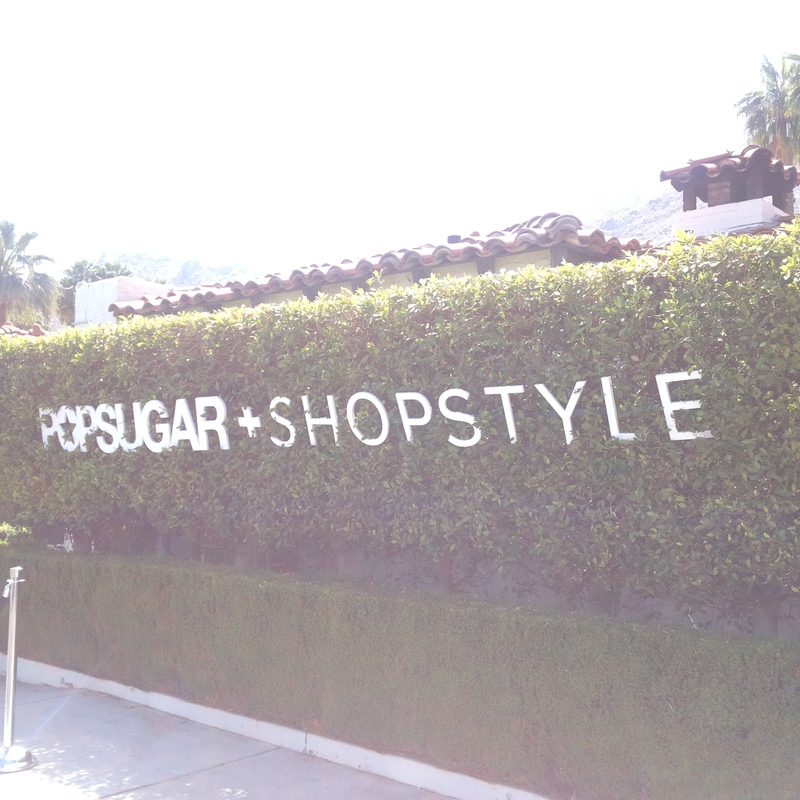 Highlights include: fab fashion and a DJ set by Alexa Chung. 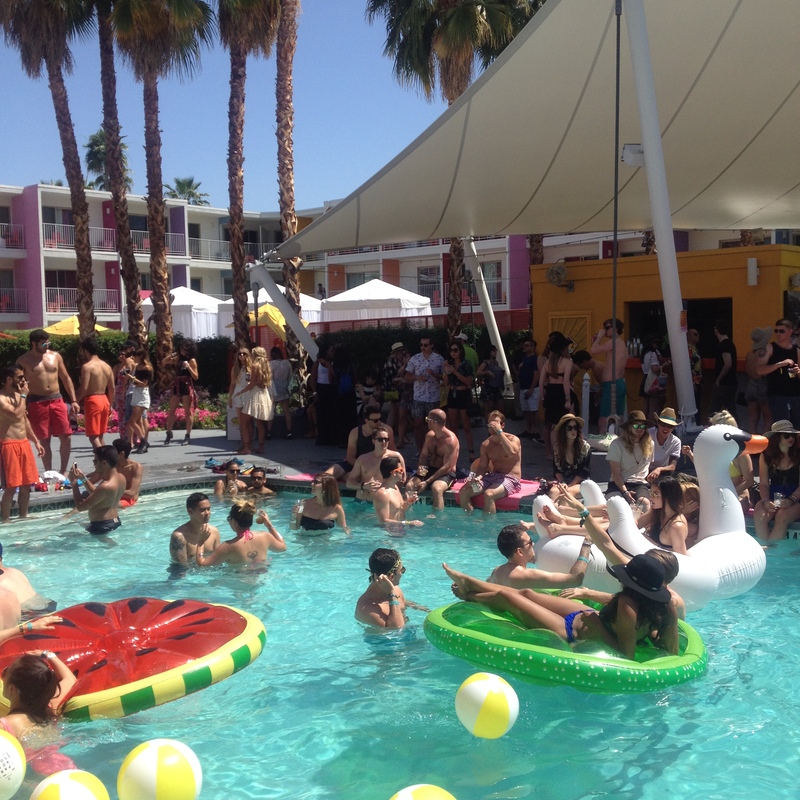 Cabana Club was my favorite party all weekend. 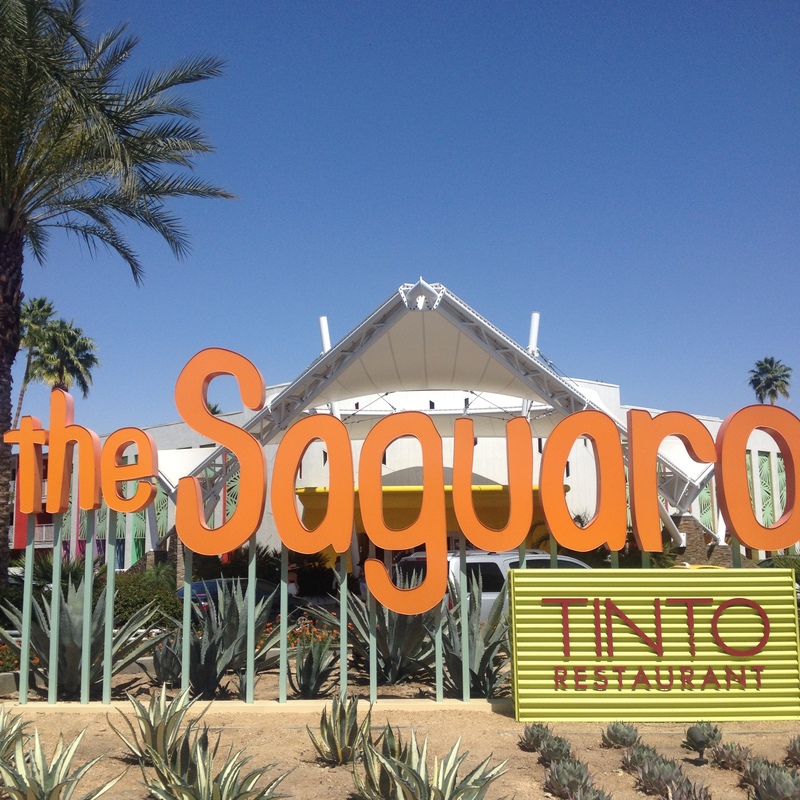 Chic location at the former Viceroy, hosted Bud Light Lime-a-Rita’s, full taco bar, and major gifting. Oh, and did I mention Mara Hoffman and Alessandra Ambrosia were there? Ya, kind of a big deal. I was a little disappointed at my decision to leave in order to make the Zoe Report party when, by the time we arrived a mere 90 minutes after the party began, it was SHUT DOWN! Boo!!! Needless to say, my disappointment level was exceptionally high for about an hour. Oh yes, the clothes! 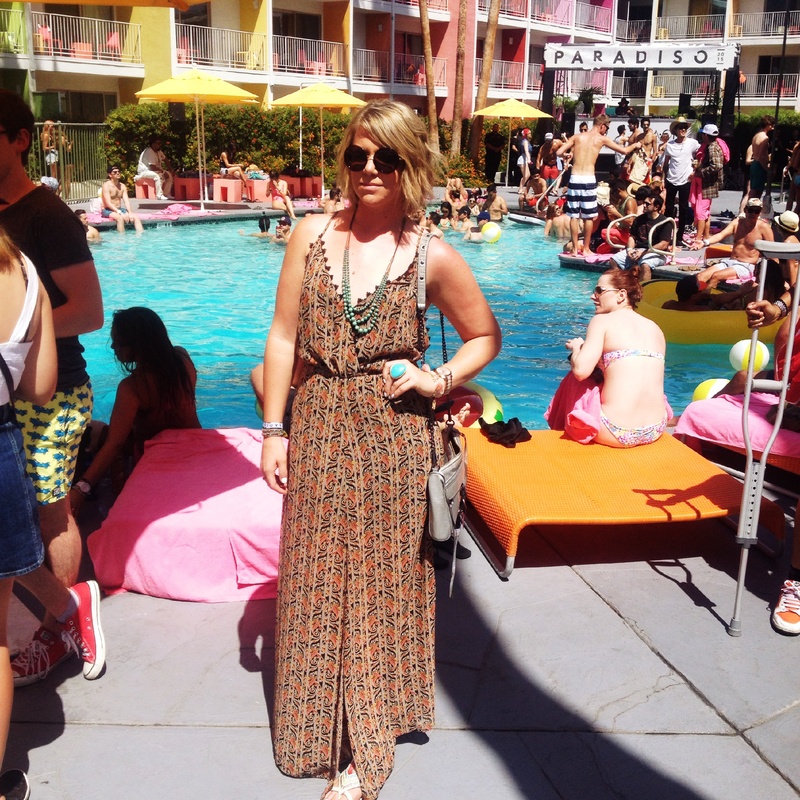 I chose a tried and true maxi from local Palm Springs boutique, Paperdolls. The cut and fabric were a flawless match for the boho-chic vibe of Coachella. 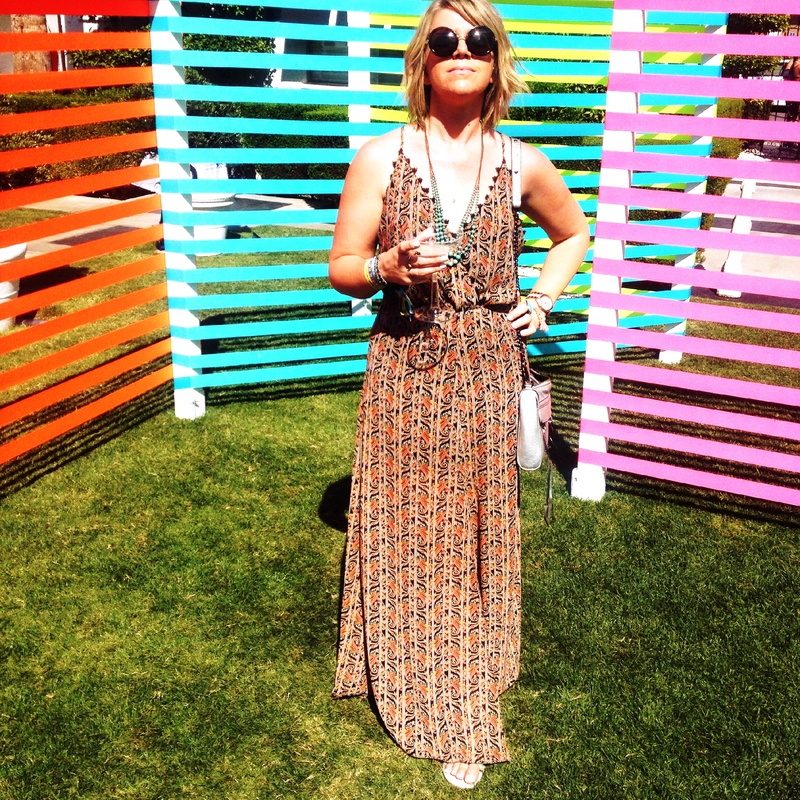 Be sure to check back for a recap on TDNxCoachella: Day 2!